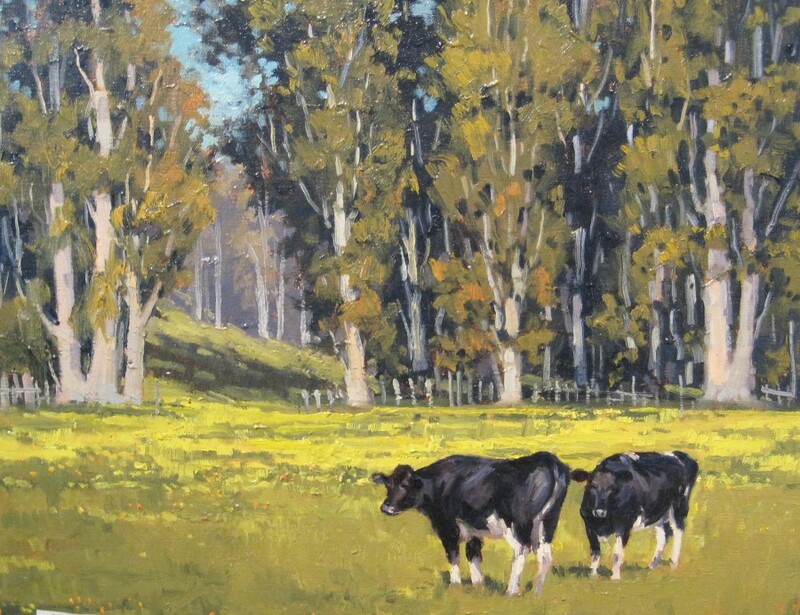 Tom Soltesz, a native of Pennsylvania, has been a working artist since 1972 when he began as a billboard artist in Florida. 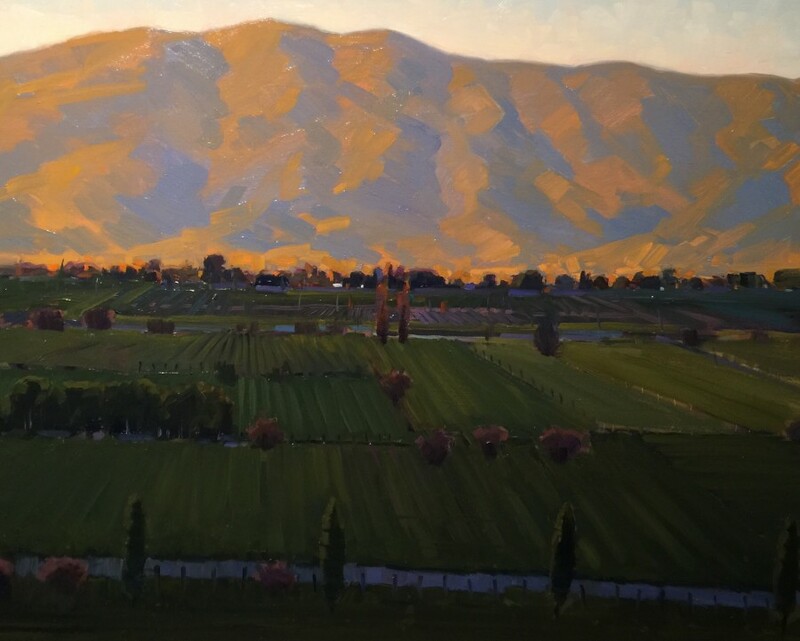 After attending the Colorado Institute of Art, he became a commercial artist producing designs and illustrations for numerous clients. 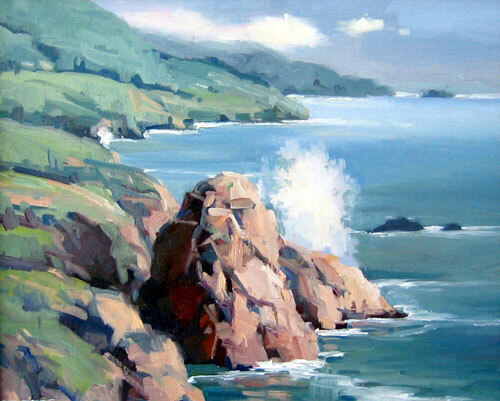 While a commercial artist he constantly produced and exhibited fine art paintings. 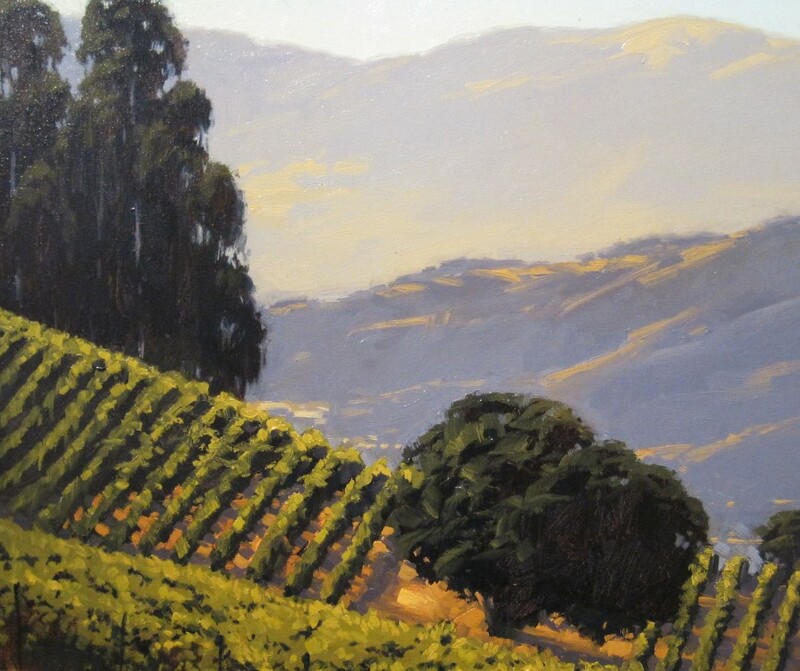 After spending five years in the South Pacific, he returned to California in 1982 where he attended the Academy of Art College in San Francisco and pursued an illustration and fine art career. 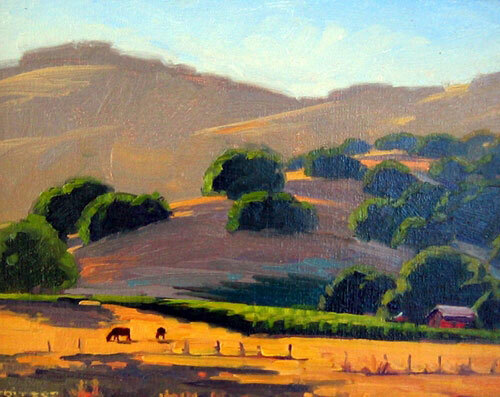 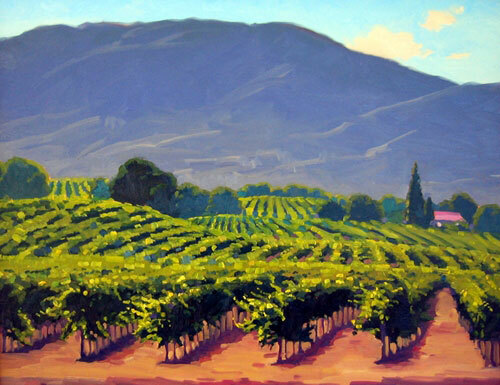 Tom Soltesz began painting the California landscape with the inspiration of Percy Gray and Marion Kavanaugh Wachtel. 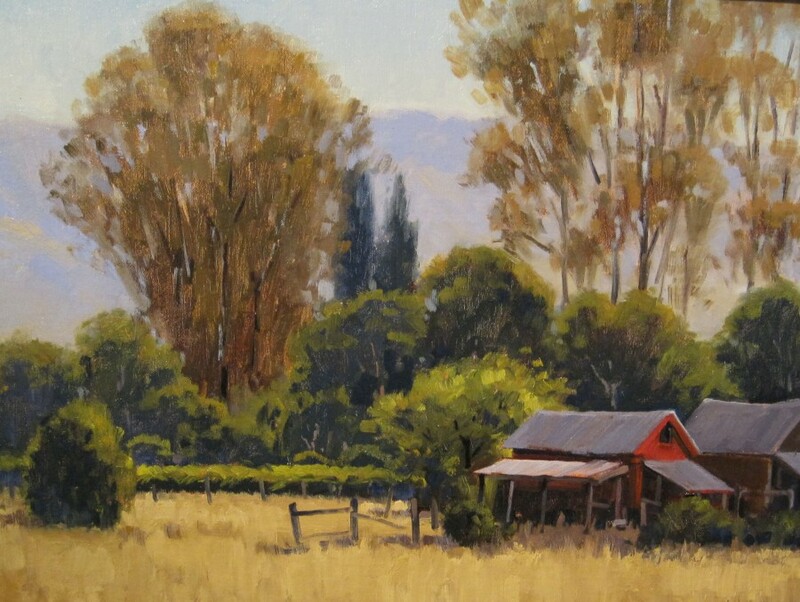 He also attended workshops with Kevin Macpherson and Michael Lynch. 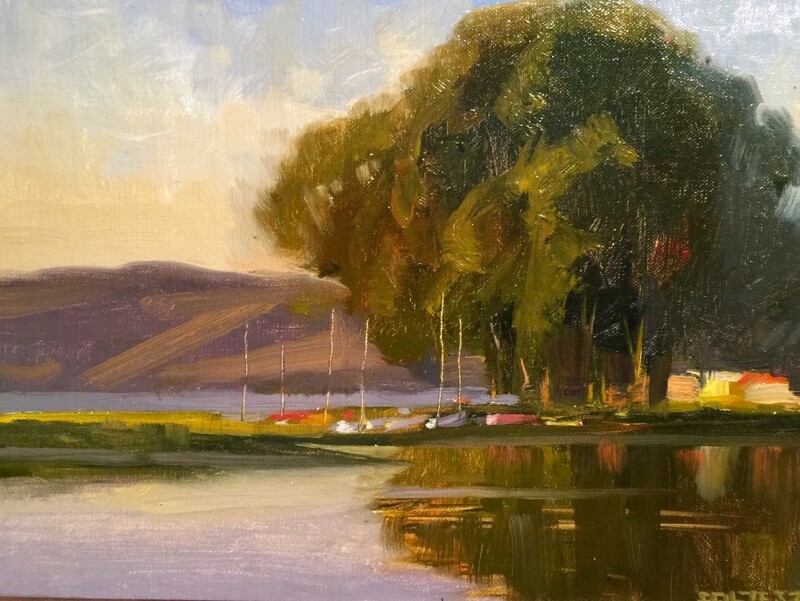 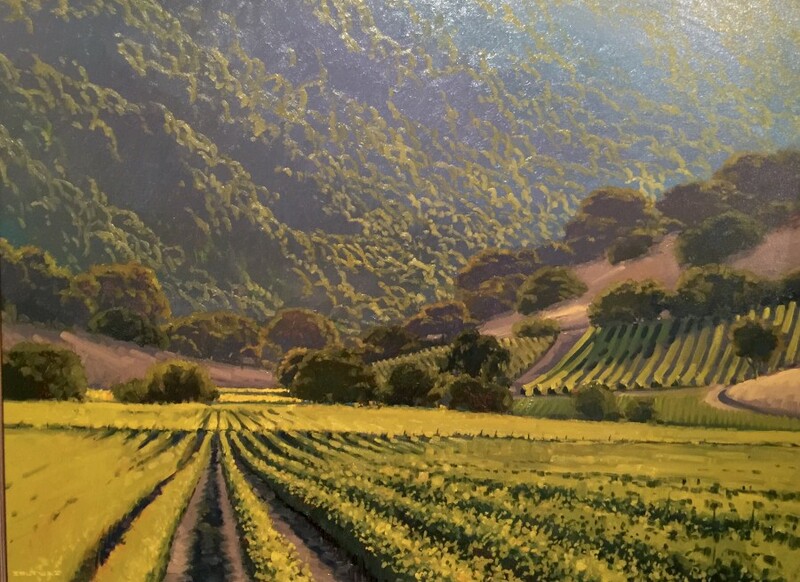 These inspirations led him to switch from watercolors to oils and to continue to develop as a traditional landscape painter. 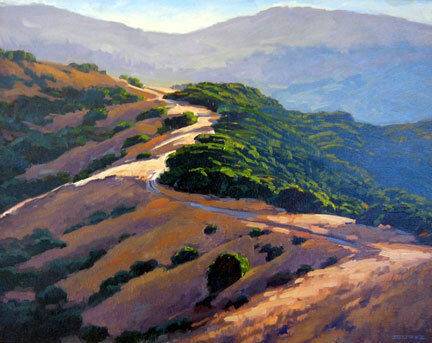 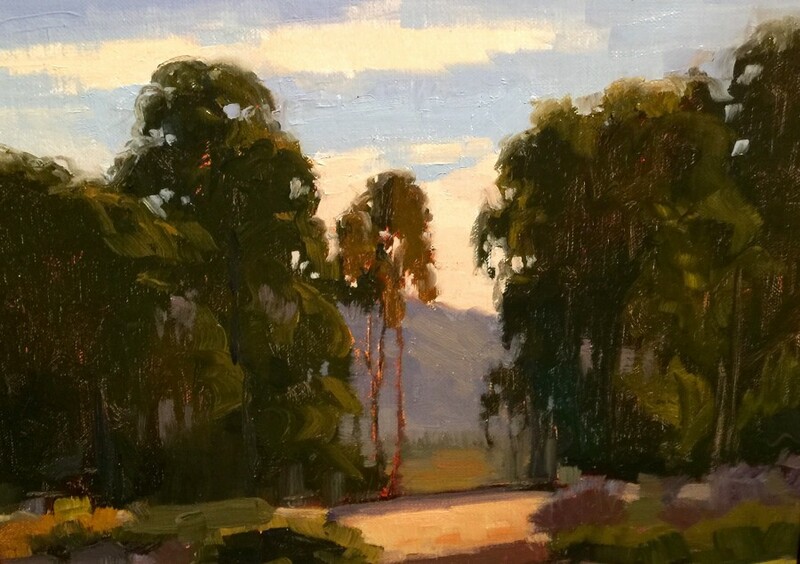 He currently paints in the hills and woodlands near his home in Mill Valley, California. 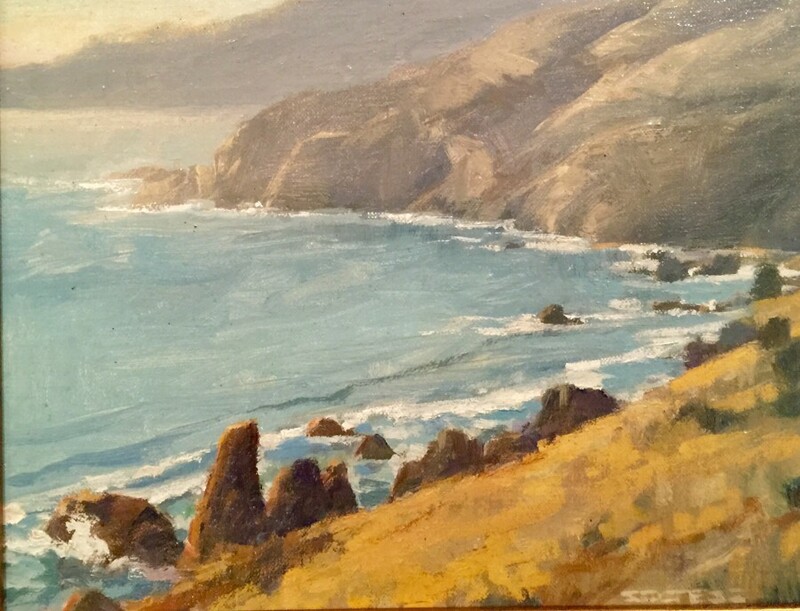 He exhibits widely; is a Juried Artist Member of the California Art Club, and one of the founding members of the BayWood Artists, a group of highly respected landscape painters who share a deep commitment to nature and to doing what they can to help preserve the remaining open spaces of the Bay Area.